‘Creating a Shared Future in a Fractured World’ was the theme of the 48th World Economic Forum Annual Meeting in Davos in January this year. 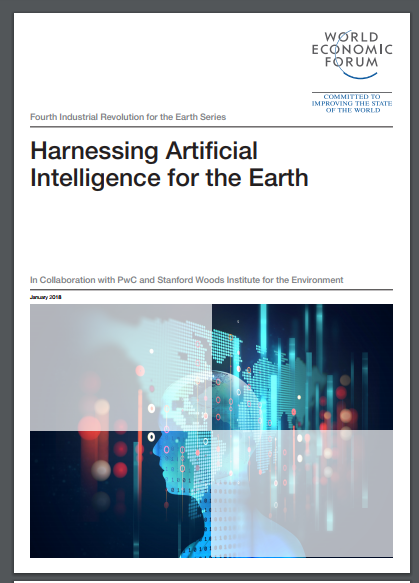 One noteworthy publication to come from this meeting explored ‘game changing’ ways in which the power of artificial intelligence (AI) can be harnessed in response to current pressing environmental issues. The selected AI game changers all demonstrate a high level of disruptiveness and adoption potential. Furthermore, the report highlights the integral role AI could play in reducing the carbon footprint of a city, and in increasing liveability for its citizens.